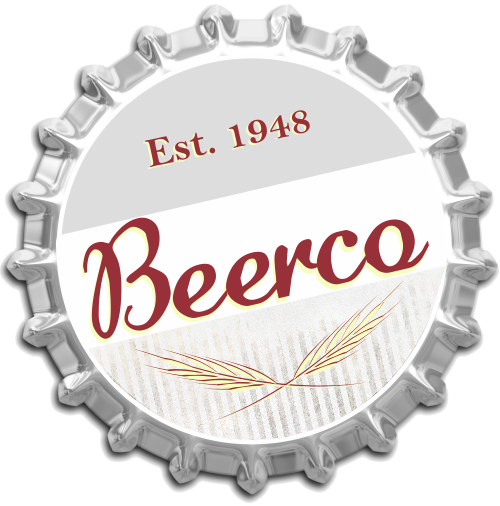 Click Logo to Enter Beerco! 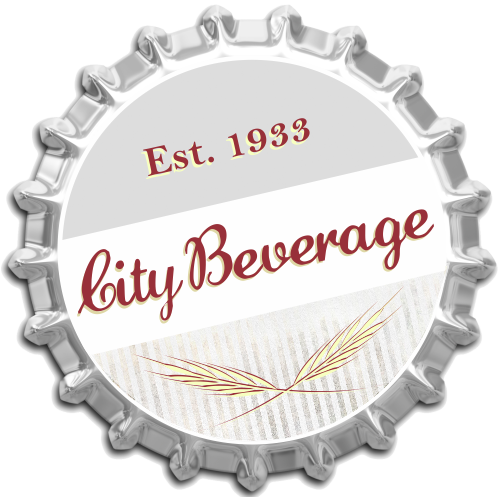 Click Logo to Enter City Beverage! *Event times marked as ‘All-day’ are not accurate, please refer to the local event organization for accurate event times.